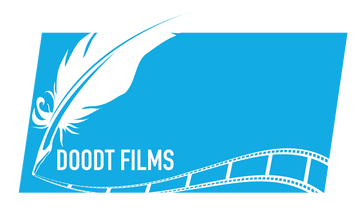 JMI - Doodt Films. Ideas. Visualised. YAMsession (Young Audiences Music session) is a program of Jeunesses Musicales International (JMI) and an annual international event for creative professionals working in the field of young audiences development through music. YAMsession takes place in a different country every year and includes showcases of the best young audiences productions from Europe and the world, a dynamic Producers Forum and a wide range of thought-provoking presentations and discussions from international speakers. Delegates will also have the opportunity to enjoy the YAMawards ceremony, where the world's best music productions for young audiences are crowned.